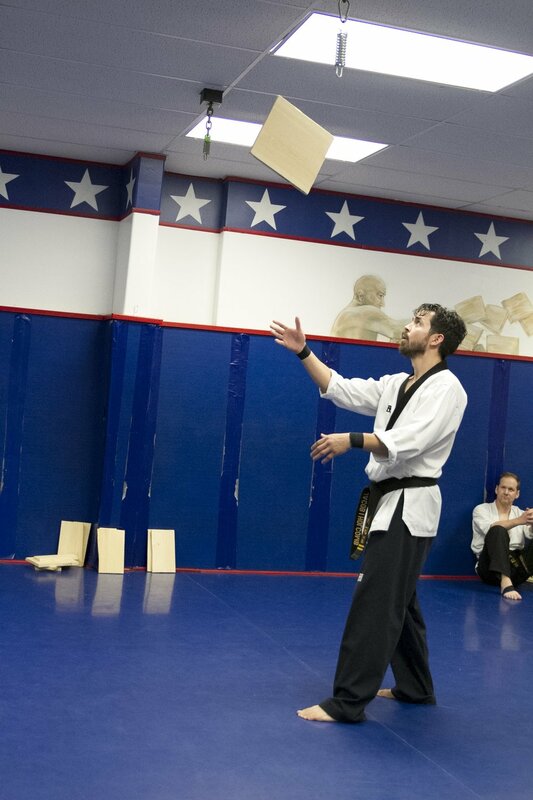 Martial Arts for the entire family! 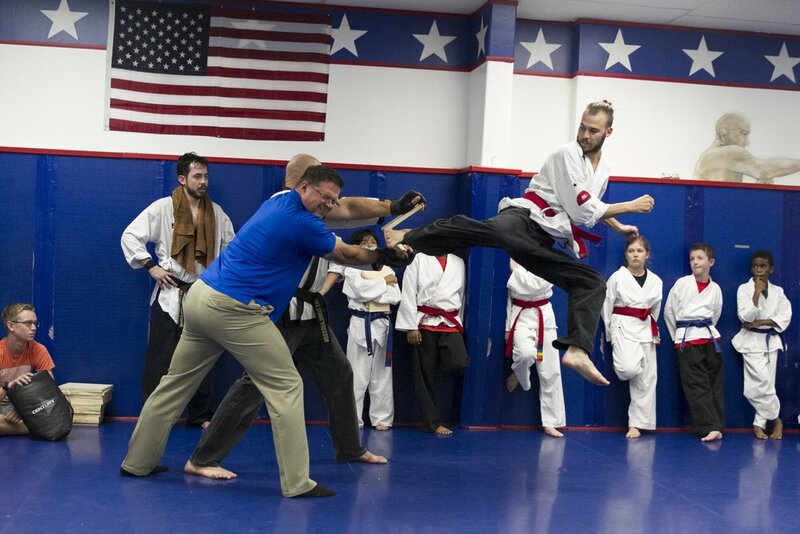 Training for the Mind and Body in Benbrook, Texas! 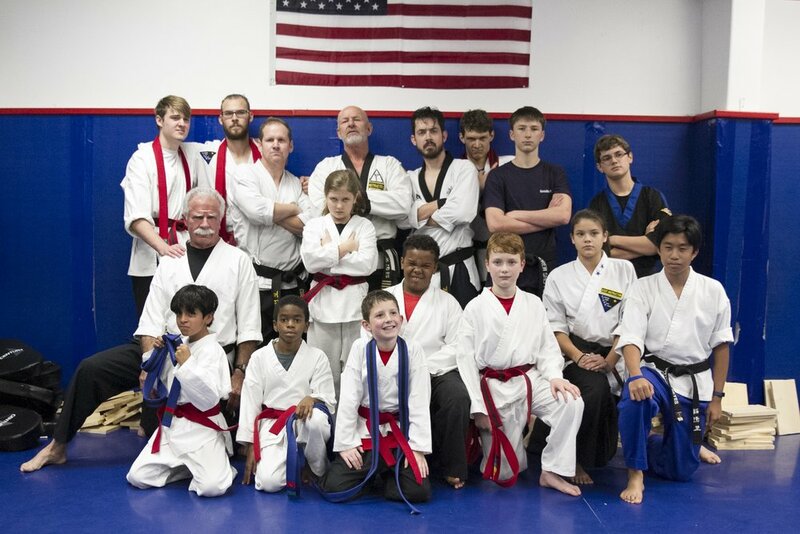 The staff at Karate Works Training Academy is excited to offer exceptional Martial Arts training in our safe, family-friendly facility. We’ve built our program with a foundation of Christian values and strive to provide both physical and mental success to each of our students. 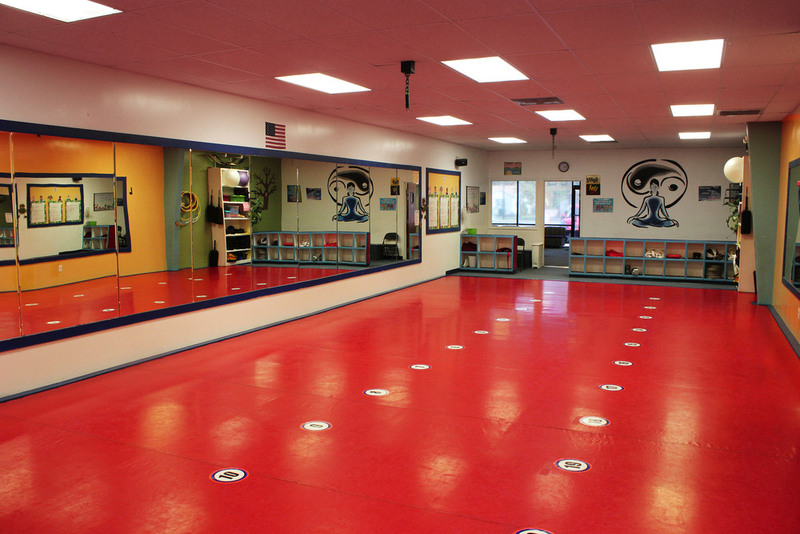 We offer two gyms which provide ample training space. Each gym has small cubicles for student storage, as well as a parent viewing area. Our comfortable lobby is equipped with Wi-Fi, children’s TV, and large viewing windows. 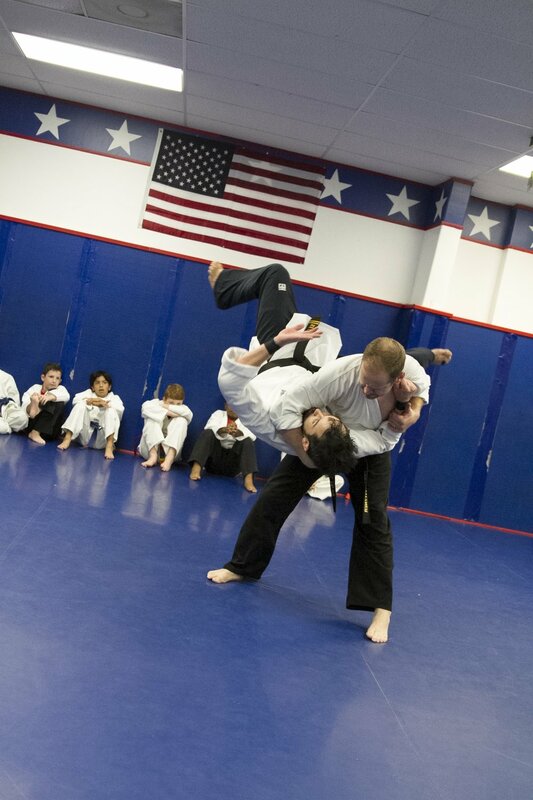 We strongly believe in our martial arts programs and feel the entire community benefits when children and adults learn and practice the core values of Mixed Martial Arts which are incorporated into our curriculum. 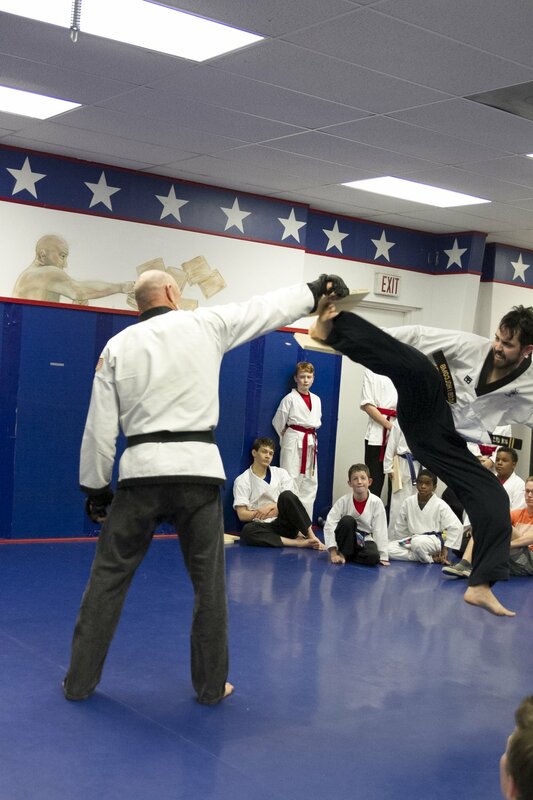 Find out about our mission, teaching methods, and why your child should take martial arts. 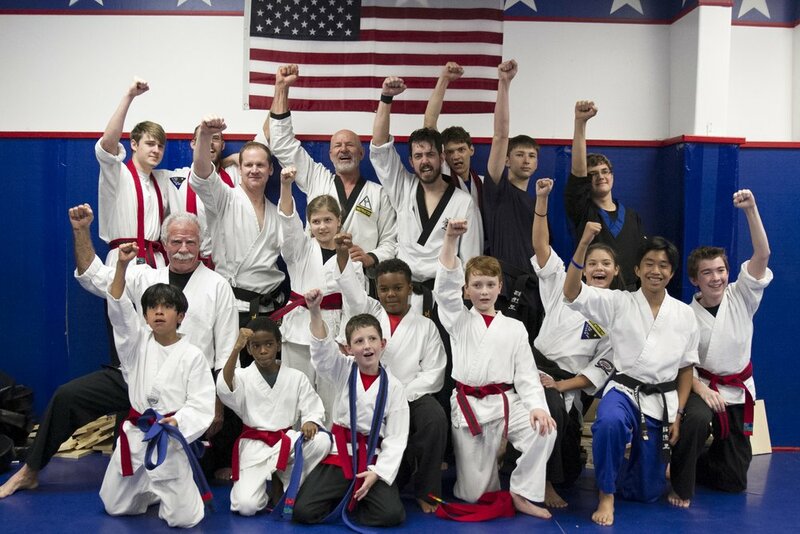 We welcome you to call us or email us and start you or your child's Free Intro today!